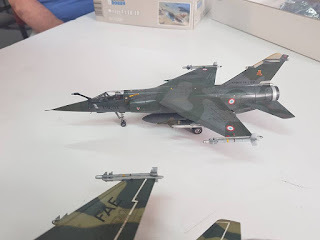 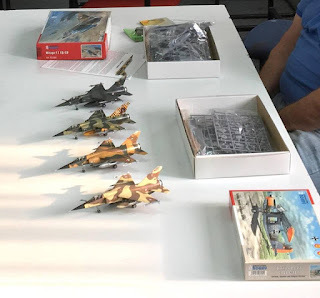 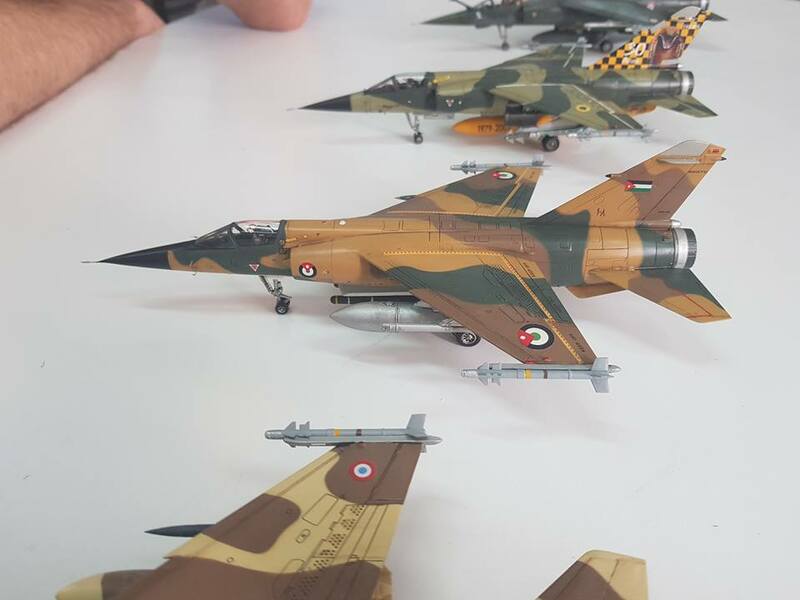 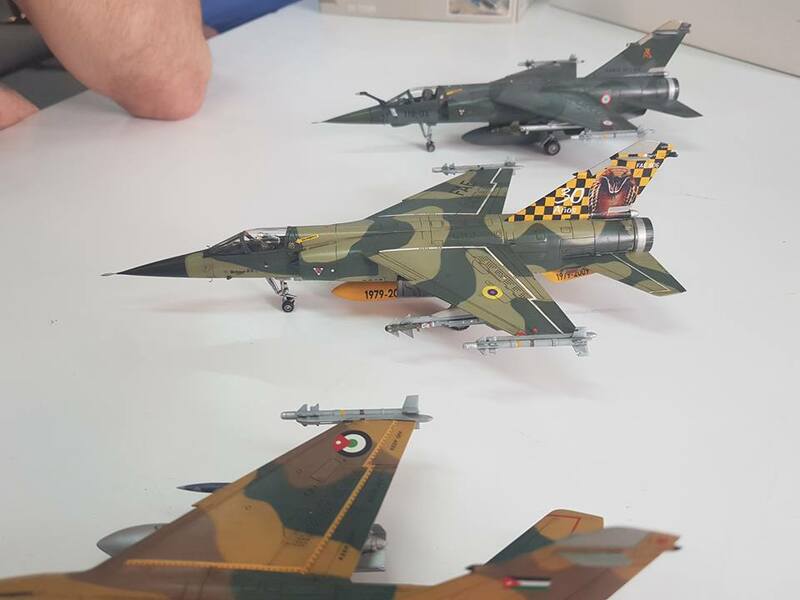 Several of our 1/72 Mirage F.1 models were displayed at IPMS Israel convention a couple of days ago, the models being superbly built by an IPMS IL member and our collaborator Yoav Efrati. 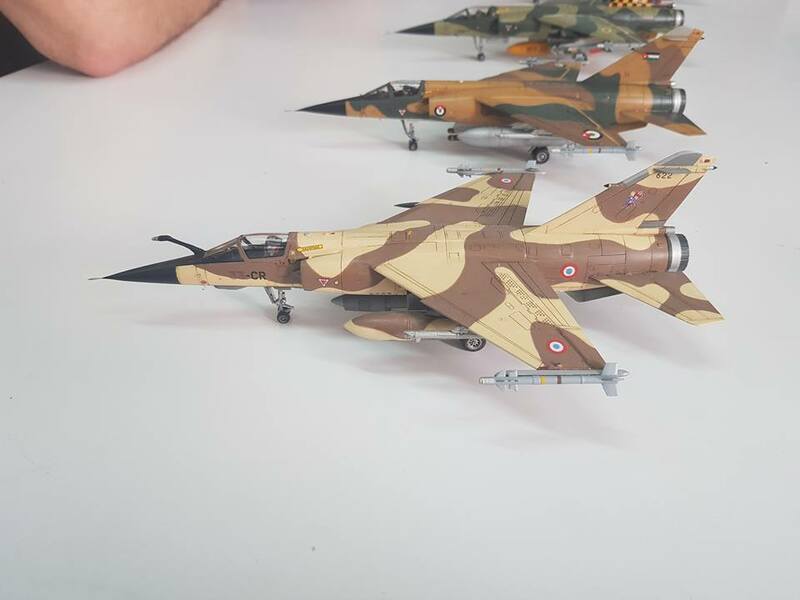 And not just these built Mirages, other Special Hobby model kits were hugely admired by the visitors too, let us mention for example the pre-production test shots of the upcoming 1/72 Super Mystere / Sa'ar kit. 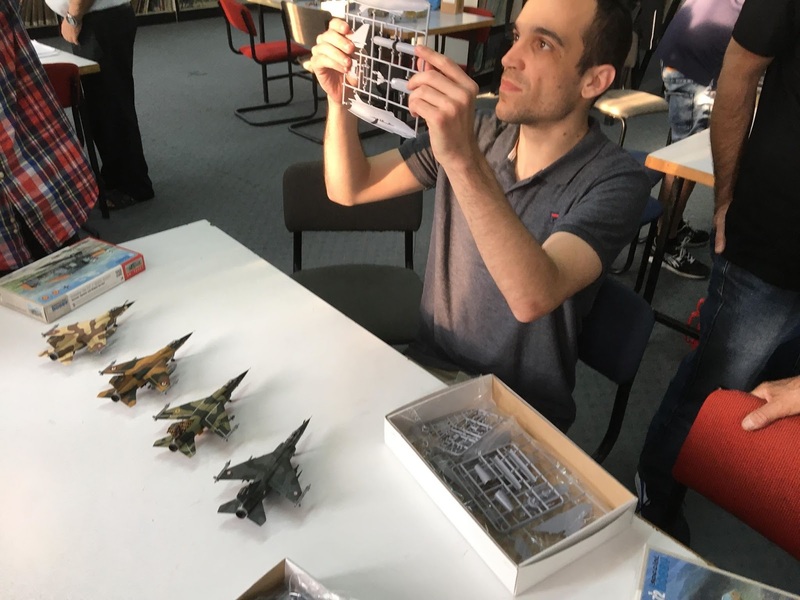 As Yoav was one of the guys who had helped us while we were designing the Super Mystere, we were more than happy to share our test sprues with him.